Former world number 18 Barry Pinches will face his 17-year-old son Luke tomorrow at Q School and he’s admitted it is going to be an emotional affair. Barry dropped off the tour at the end of his 26th campaign as a professional in 2015/16. He says that meeting Luke tomorrow will be the toughest test he has faced throughout his career. That speaks volumes for the emotional impact of facing his son, especially considering the fact that Barry faced Stephen Hendry at the 2004 World Championship and was only defeated 13-12. It isn’t the first time there has been a father vs son battle in snooker. 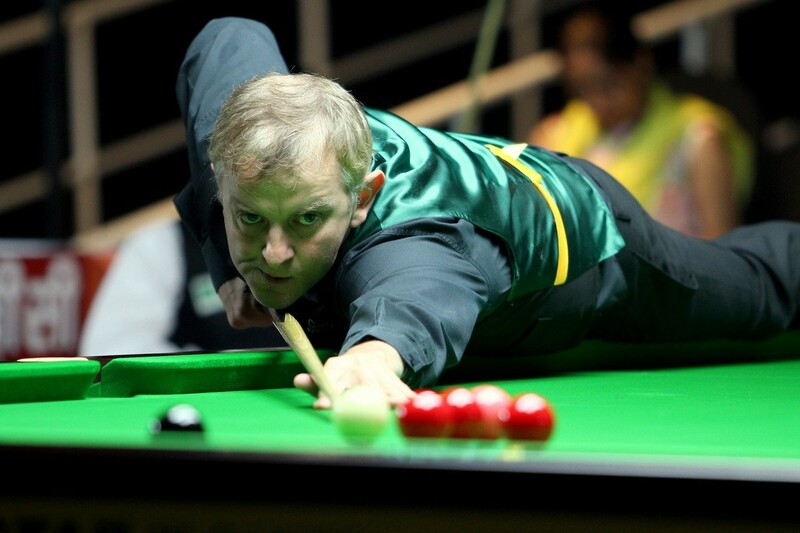 Former world number three Neal Foulds faced his father Geoff twice in 1986, winning on both occasions. Peter Lines and his son Oliver are both currently competing on the World Snooker Tour, but are yet to play each other. 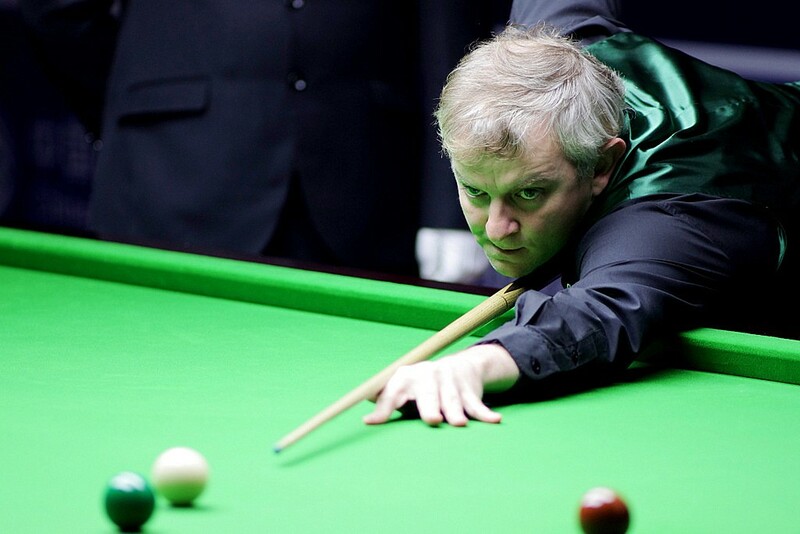 Barry, nicknamed the Canary, is aiming for a return to snooker’s top flight, with his son standing in his path. Luke has never competed on the World Snooker Tour before and is hoping to secure his maiden berth on the sport’s elite circuit. They will meet over the best of seven frames as they attempt to move a step closer to a tour card tomorrow. Barry said: “I played Luke in a pro-am in Brighton once and beat him 4-2. But this is obviously a completely different situation because Q School is such an important event. At the pro-am I tried to treat him like any other opponent, then afterwards I gave him some advice on shot selection. Throughout my career I have always tried to treat every match the same and give every opponent respect, but this will be very difficult. It will be the hardest game I have ever played. “There is enough pressure on Q School anyway because everyone is playing for their career and the chance to play on the pro tour. When I have played in Q School before I have found the pressure more intense than any other tournament when I was a pro. “We were in the snooker club when the draw came out, we both stopped practising to have a look at it, and straight away we saw that if we both won our first match we’d play each other in the second round. I still can’t believe it and I’m not looking forward to it. Barry is hopeful that success at Q School could reignite his professional career and says that the current health of the World Snooker Tour is a big motivating factor in his bid for a return.